I was at one time a ‘kindred spirit’ of a group in London called Survivors’ Poetry, founded in 1991 by ‘survivors of the mental health system’. (I spent some time in the 1970s working within the mental health system in Berkshire.) 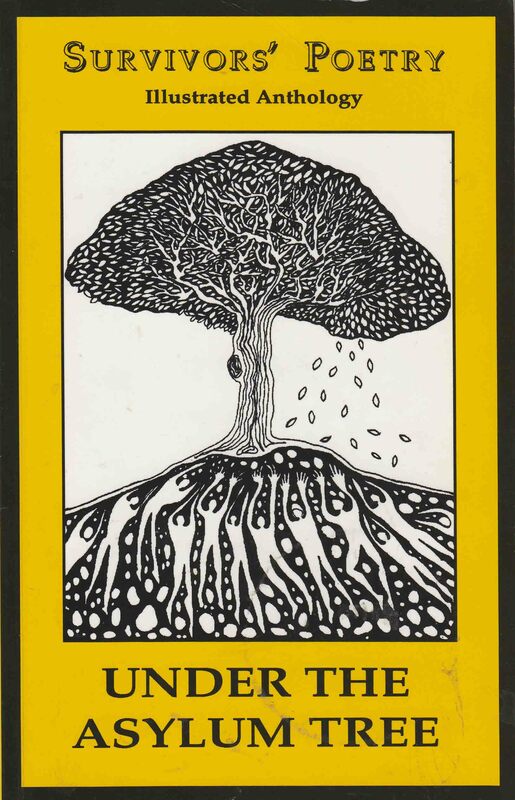 In the mid-90s I drifted away from the London poetry scene due to parenting and work pressures, but I see that the organization is still going strong, organizing events and publishing collections and anthologies. 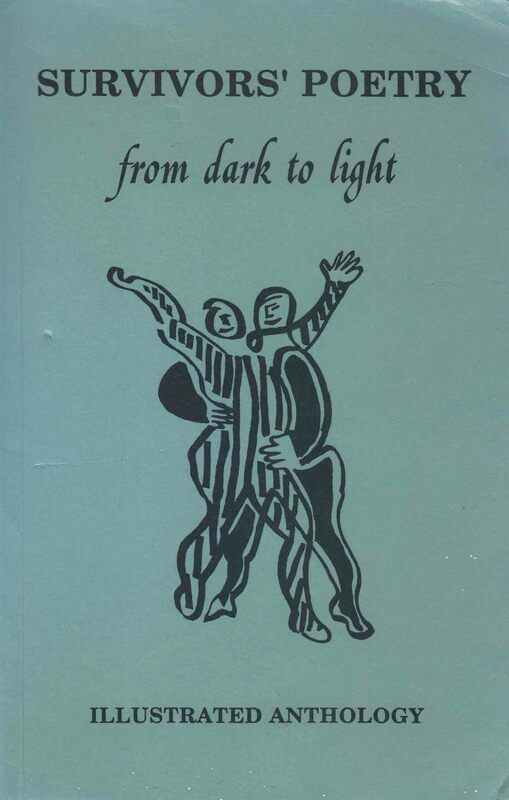 From Dark To Light was an anthology published by Survivors’ Press in 1992 (ISBN 1 874595 00 3). Logical Error was also published in Vertical Images 4 (ISSN 0269 0063). A second volume of verse published by Survivors’ Press, 1995 (ISBN 1 874595 01 1). My only contribution to this volume was this: Glass.